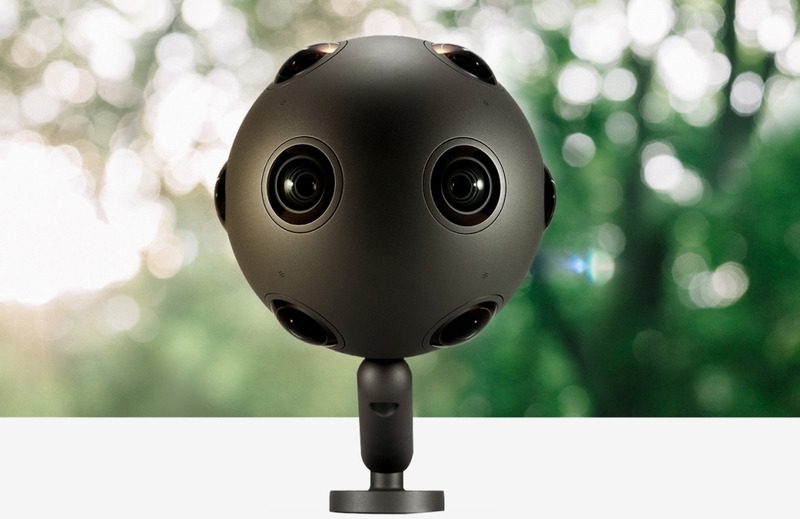 Nokia over the summer announced a curious looking virtual reality camera dubbed Ozo. The Finnish company said that its eight-sensor, semi-spherical shooter was designed specifically for professionals in the entertainment industry. Nokia at the time neglected to reveal just how much Ozo would sell for, instead electing to reserve those details for a later date. Said details were finally shared last night during a press event in Los Angeles. Needless to say, the camera’s $60,000 price point will keep all but the most dedicated amateur filmmakers (and Hollywood, the primary target) at bay. A $60,000 VR camera may not seem like the best product for a company trying to reinvent itself but there are plenty that beg to differ. Virtual reality is already upon us with products like Samsung’s Gear VR now available and plenty of similar headsets – and the device that spurred the modern VR movement, the Oculus Rift – just around the bend. As is the case in several industries, content is king. We’ve seen some pretty clever custom rigs but as of now, there aren’t very many options for capturing professional-grade footage. The Nokia Ozo (and perhaps Lytro's upcoming Immerge) certainly fill that void, assuming of course that its quality is up to par. In an interview with The Verge, Nokia Technologies President Ramzi Haidamus said when he joined the company in September of 2014, he was tasked with coming up with a new strategy. A prototype of the Ozo that Nokia had been working on since 2013 caught his eye, Haidamus notes, as the video and audio accuracy were phenomenal for a product that early into development. Nokia plans to ship the Ozo in early 2016.